Sorry!! There are no contact details currently available for this Listing. Wembley Park in Wanganui East has large playing fields and is also a Dog Exercise Area. This 11-hectare complex contains modern multi-use amenities for a variety of sports including gymnastics, roller skating and racquet sports. 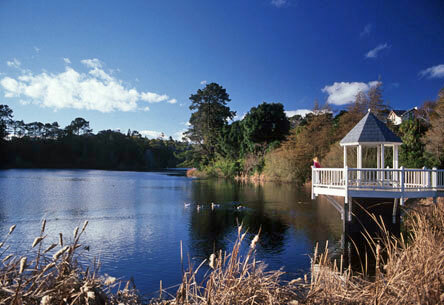 It is the North Island base for the New Zealand Masters Games, the largest multi-sports event in New Zealand. 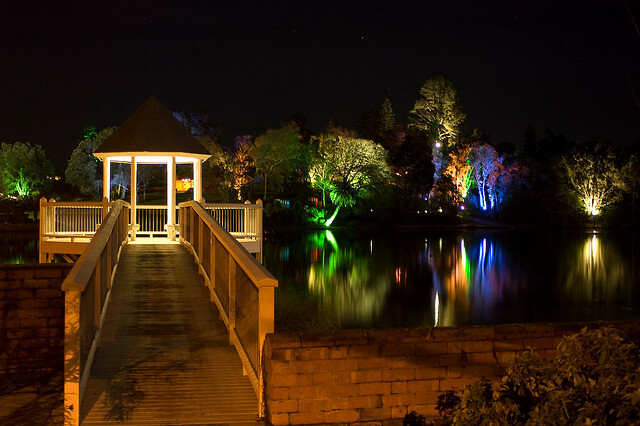 Full of colour, light, flowers and beauty, the Winter Gardens situated by Virginia Lake is a tranquil place to visit. The kids will love the little tunnel that winds underneath the plants! 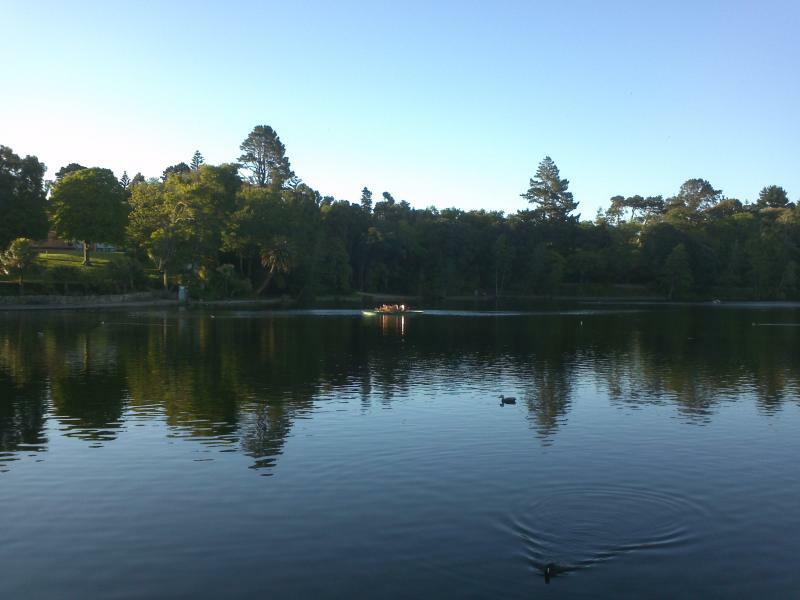 Virginia Lake has long been one of Wanganuis top scenic attractions. Allow for a quiet walk through gracious trees, with the water alive with birds. Check out the aviary or take a stroll at dusk when the fountain lights up and the multi-coloured light beams highlight the trees. 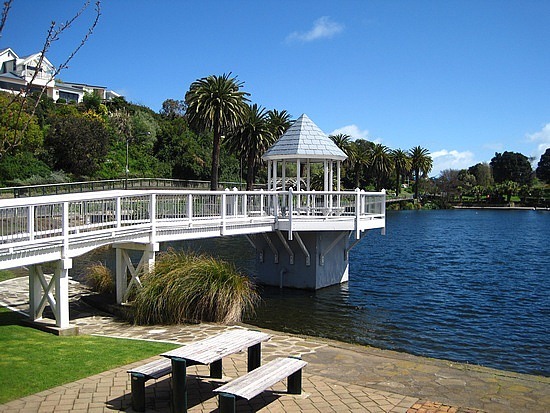 Virginia lake is also the home of the Winter Gardens, an Art Deco façade concealing a conservatory and three outdoor display areas in the walled garden. Admire the beautiful array of exotic flowering plants and vines, free for visitors to discover. As soon as the tide goes out South Beach is a 20km stretch of sand, excellent for a days picnic, swimming, surfing or fishing. Up in the dunes are fantastic offroading trails. Drive South and you can reach the mouth of the Whangehu River, or North will take you to the South Mole, another great fishing spot. To access, drive along Airport road until you pass the airport then follow the unpaved road to the left. There is a large carpark available but 4WD access to the beach is recommended. Te Mana Park in Aramoho has large playing fields available for public use. Gifted to the city by the Alexander family, the gardens opposite Kowhai Park off er a colourful seasonal display of roses and perennials.